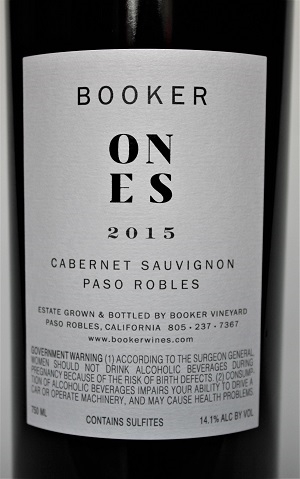 The 2015 Cabernet Sauvignon Ones is probably the best Cabernet ever made from these limestone hillside vineyards in Paso Robles, and it reminds me of some of the top 2013s from Napa Valley. Blackcurrants, violets, lead pencil shavings, creme caramel and tobacco leaf nuances all emerge from this big, full-bodied beauty that has a stacked mid-palate, good acidity, ripe, present tannin and a structured vibe that's going to age beautifully. 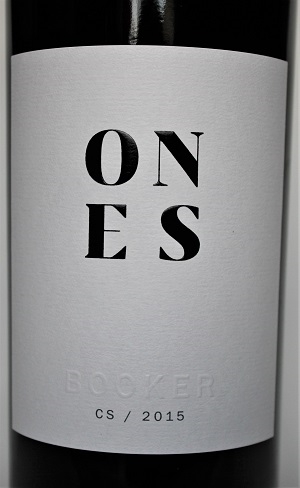 It offers sensational purity and is a killer wine any way you look at it. Forget bottles for 2-4 years and enjoy over the following two decades.